Biomass boilers work by burning biological matter and outputting the resulting heat for use in heating systems. Wood pellets, chips, logs or other biological materials are fed - automatically, semi-automatically, or by hand - into a combustion chamber where they are ignited. 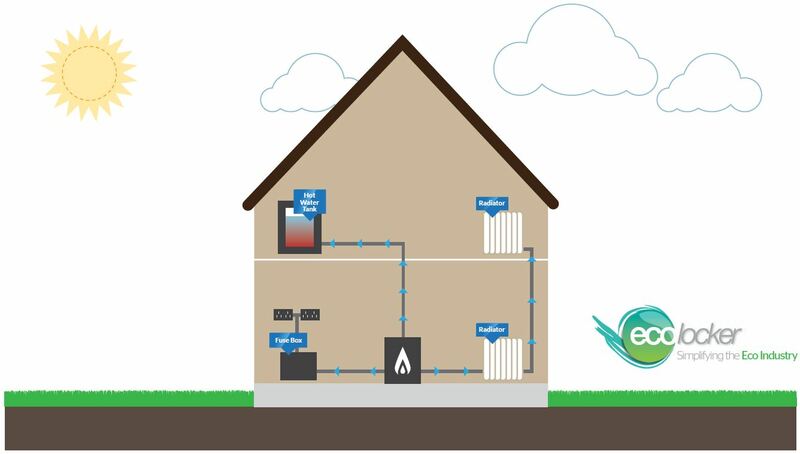 The hot gas and air produced by this process travel through a flue, and are then passed through a heat exchanger, which transfers the heat to the water used in the property's central heating system. The excess heat is also stored in a thermal tank (also called a buffer vessel). The US and many of its states have a huge potential and resources for exploiting small and large scale biomass. NB. 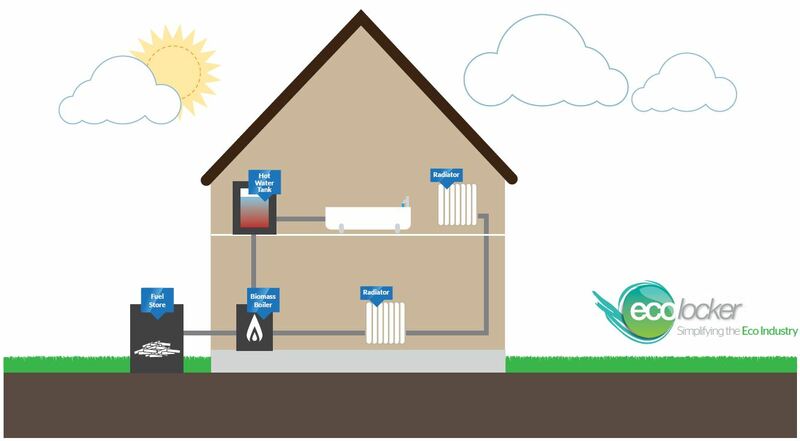 Biomass boilers can usually easily be integrated with existing space, under floor and water heating systems. Find out more about incentives for biomass boilers in your state.